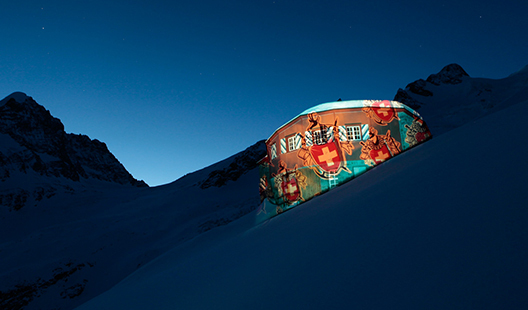 Fritschi Swiss is the official supplier of the Swiss Mountain Guides’ Association with its Fritschi Bindings. Lowa, Mammut and Gore are the other partners from the alpine sports sector. Lowa and Mammut are the other partners from the alpine sports sector. This is the recurring theme of this partnership which is intended to be long-term. 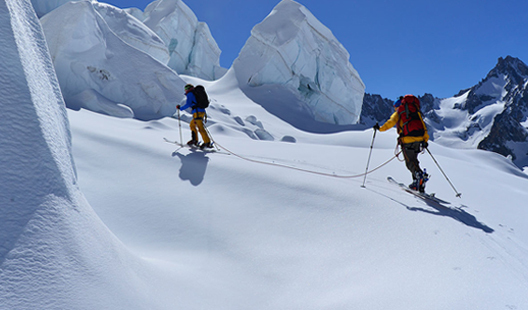 The competence and expert know-how of the guides who are out on the mountains every day is channelled into the partners’ product development. A significant contribution to the further development of safer and more reliable equipment. The competence and expert know-how of the guides who are out on the mountains every day is channelled into the partners’ product development. A significant contribution to the further development of safer and more reliable equipment. 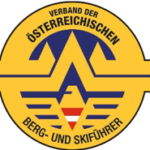 The Association of Austrian Mountain and Ski Guides (VÖBS) is the umbrella organization of all Austrian state associations for mountain guides. As a professional organization it also represents the interests of Austrian mountain guides in the international association of mountain guide associations (IVBV/UIAGM/IFMGA). The Austrian association has over 1500 members. Approximately 30 candidates are in training every year in addition to about the same number of aspirants. With the Fritschi touring binding Fritschi has become official partner of the Swiss Alpine Club (SAC). This partnership consists of a cooperation in ski touring, education in winter, as well as the service on Fritschi bindings in the SAC cabins. 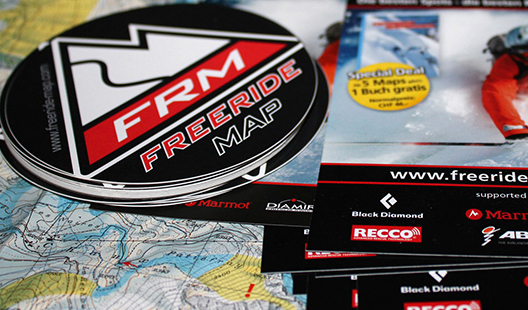 For all winter sports fans, freeriders and backcountry skiers: find the best locations and the best runs with the Freeride Map. Skiable freeride areas are color-coded according to three levels of difficulty.